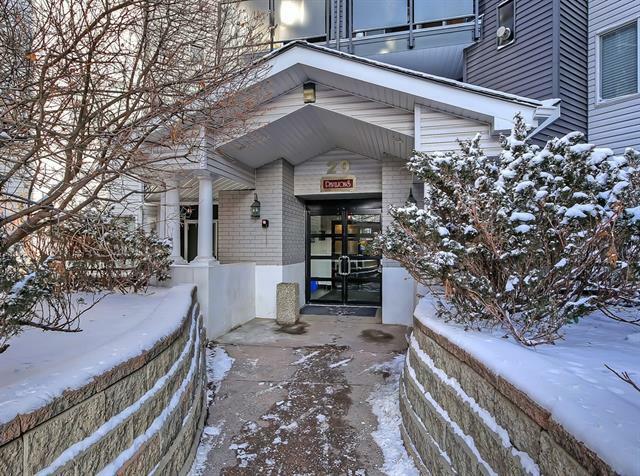 Welcome to this fabulous 2 bedroom, 2 bathroom, 3rd floor condo unit in The Pavilions. 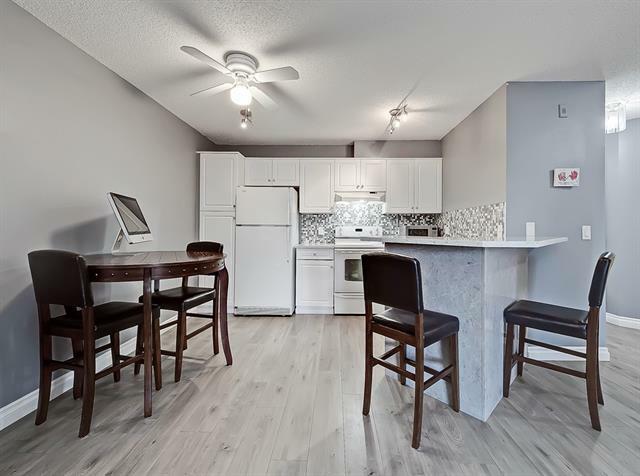 Featuring neutral modern colors, granite countertops and beautiful thick plank laminate flooring throughout. Enjoy the beautiful sunsets to the west while cozying up to the corner gas fireplace in the living room or spend warm summer evenings grilling on the west facing balcony with gas line hook up and extra storage. 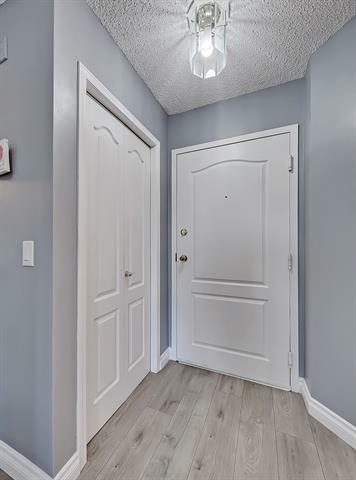 This home has been well kept and immaculate and is nestled in one of Calgarys sought after SW communities of Signal Hill. 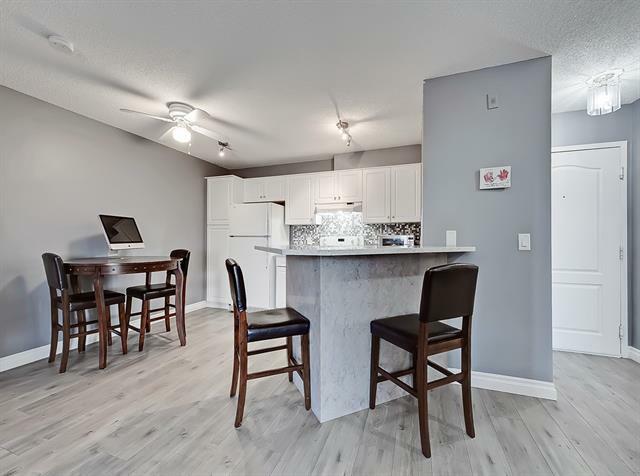 Experience condo living at its finest with quick access to down town, several post secondary schools, and a quicker exit west to the Rocky Mountains. As an added bonus, this home offers you in-suite laundry & Titled Underground Parking. Call today to book your exclusive showing!